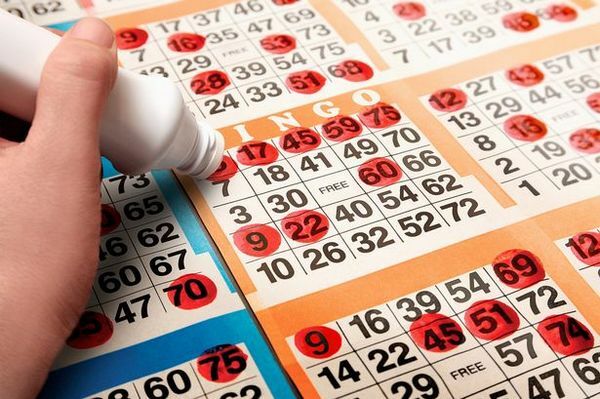 Just how many types of bingo games are there? Quite a lot! There are several variations out there, each one having its advocates. New styles of bingo keep the play fresh and different for those who have been playing for years – and just might have what it takes to bring new blood into the game. Yet the old standards still hold strong. 75-ball bingo is played primarily in the United States. There are 5 columns, each labeled B, I, N, G, or O, each having 15 numbers associated with it. Different numbers are printed on bingo cards. Players mark (or daub) their cards when the bingo caller calls them out, and the first person to have a row horizontally, vertically, or diagonally wins by calling out ‘Bingo.’ There are many variants on this basic concept. In 75-ball bingo, the caller chooses the pattern that you’re going to be playing toward in the game. The Blackout / Coverall game is one where you have to cover all of the squares to win. It makes the game much longer. In some games, the jackpot is raised after a certain number of balls is called with no winner. This version takes the traditional version of bingo and turns it on its ear. Instead of trying to call bingo to win, you’re trying to be the last one ‘standing’ without a bingo. This is one of those perfect games for those who feel that they have bad luck when it comes to the game. These types of games tend to last a little bit longer, too. Bingo bonanza takes a standard bingo type like 75-ball bingo and makes the game a bit faster. Instead of starting from scratch, players are ‘given’ 43 numbers at the outset. From there, the caller calls the numbers and the jackpot grows while the players try to get a bingo. This type, along with 90-ball bingo, is primarily seen in the UK. Each ticket is a 4×4 grid with 16 numbers on it, and those tickets are sold in strips of 5 tickets. The numbers from 1-80 are represented on these. You win when you fill out the agreed upon pattern on an individual ticket. 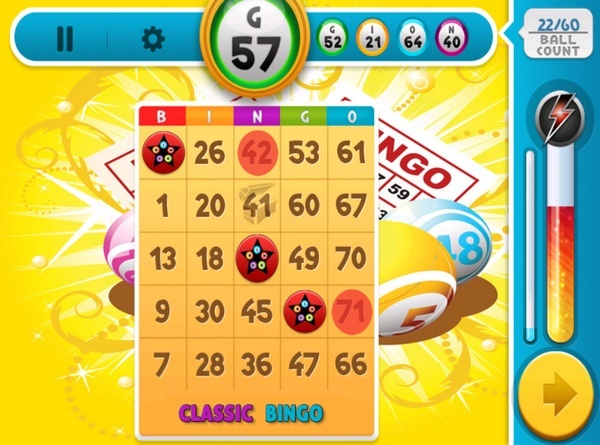 It adds a different dimension to the game of bingo because all of the numbers are available on every strip. Each of these tickets has 3 rows with 9 columns. 15 numbers are printed on each ticket, ranging from 1-90. A complete strip of tickets is 6 tickets, and all of the numbers are represented on that ticket. Bingos are called when a player completes one line, two lines, three lines, or a particular line of the house’s choice. Another exciting variant to play because it requires that you keep track of multiple tickets. 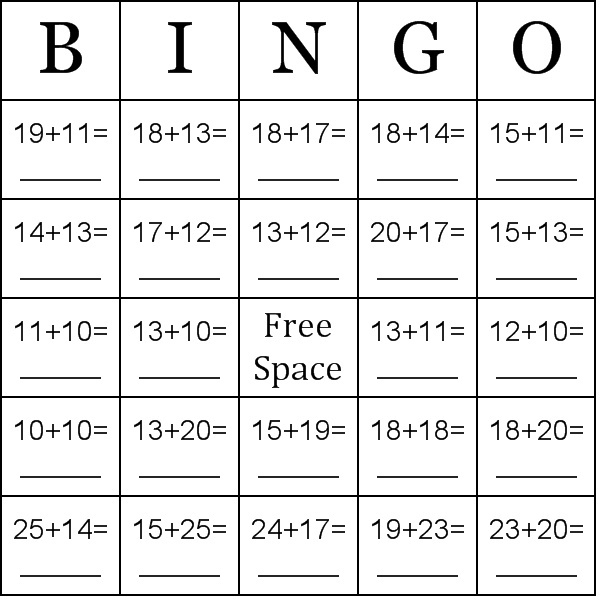 Bingo is often used in the classroom to teach children the basics of math. In math bingo, a teacher can call out a formula to have the kids find the answer… or vice versa. Either way, it encourages kids to think on their feet and develop their problem solving abilities. 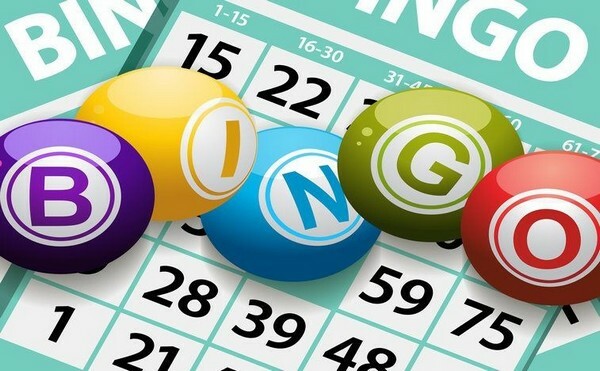 Bingo, regardless of the variant that you’re playing, is an enjoyable game whether you play it in one of the bingo halls in your hometown or you play bingo online. The game allows you to socialize with the other players, hone your number skills, and sometimes win a little cash. Check out some of the variants that you can play online to see which ones you enjoy.